Customize mobile menu icons, headers, archive pages, back to top button, and more for a truly unique website! Divi Switch comes with 10 Free 404 and Maintenance page layouts that can be customized to create your own stunning designs. Layouts come in JSON format. 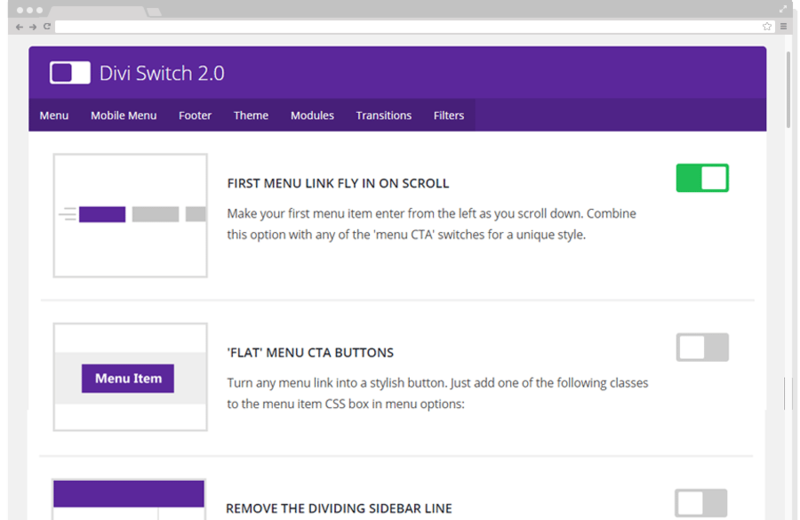 Take your Divi website to new heights with the Divi Switch plugin. 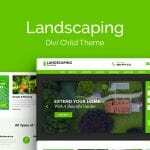 Where a simple site edit would have taken a user a considerable amount of time to research and execute, Divi Switch lets Divi users of all skill levels bypass laborious and time-consuming code work with one nifty plugin. 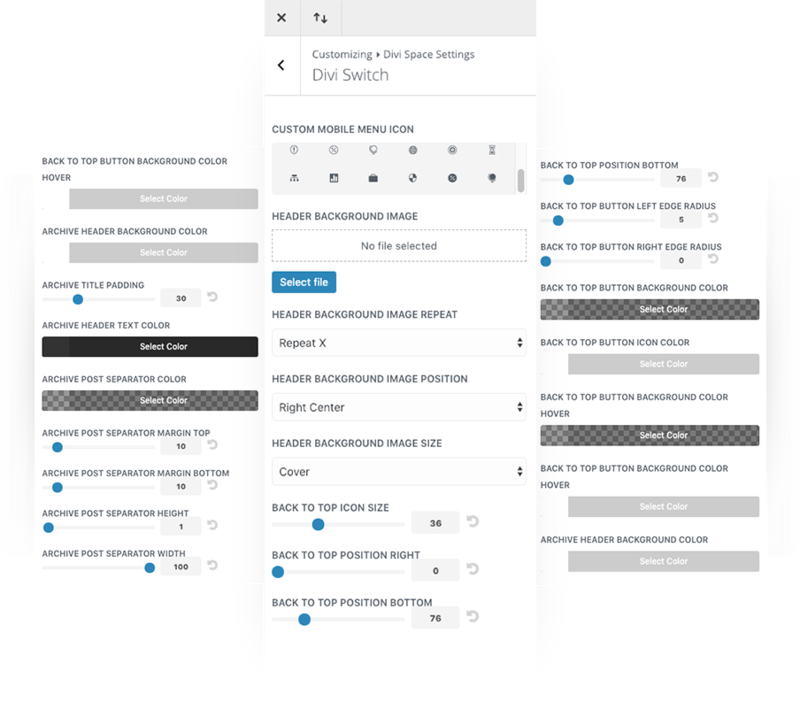 With over 50 available switches, each of which can quickly be enabled or disabled in hundreds of different combinations, Divi Switch allows you to make powerful visual and form changes that customize your Divi website in a matter of seconds. 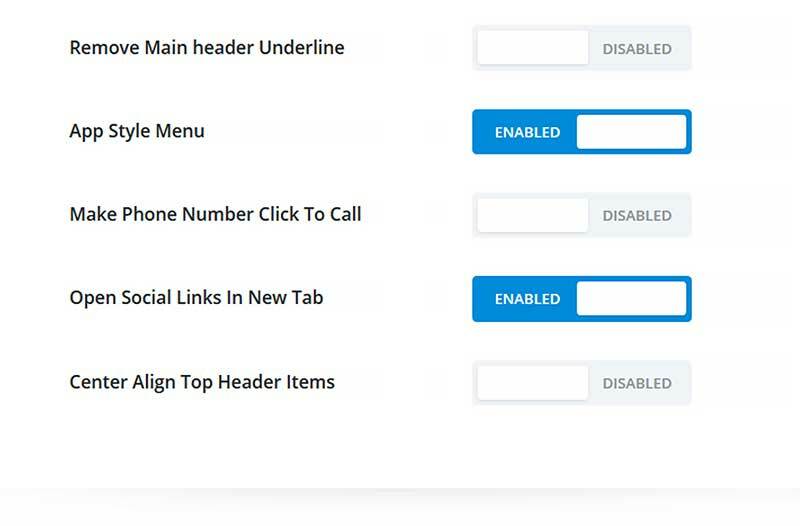 Often referred to as the ‘Swiss army knife’ of all Divi plugins, Divi Switch gives a web user the power to make impactful changes to their Divi website. 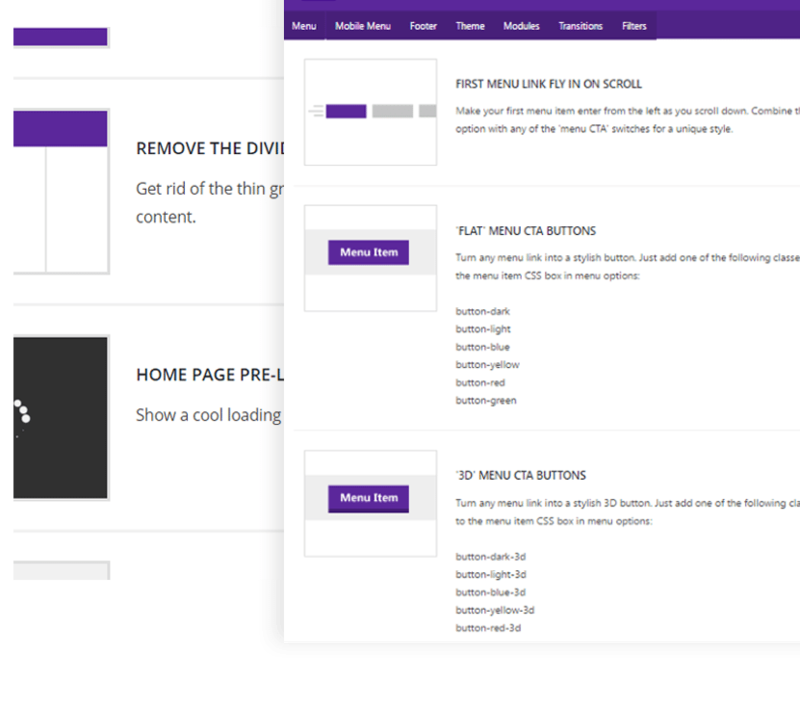 Extremely easy to use, even for new Divi and WordPress users, Divi Switch offers over 50 toggles or switches that can be either enabled at the click of a button – or at the ‘flick of a switch’. Each switch will produce a change in the Divi website’s appearance, resulting in hundreds of site customizations in numerous combinations. Where such site customizations would have either required the help of a developer or hours of investigation, tinkering and testing with code, Divi Switch allows the web user to achieve the desired look and feel for their website without ever having to touch a line of code. 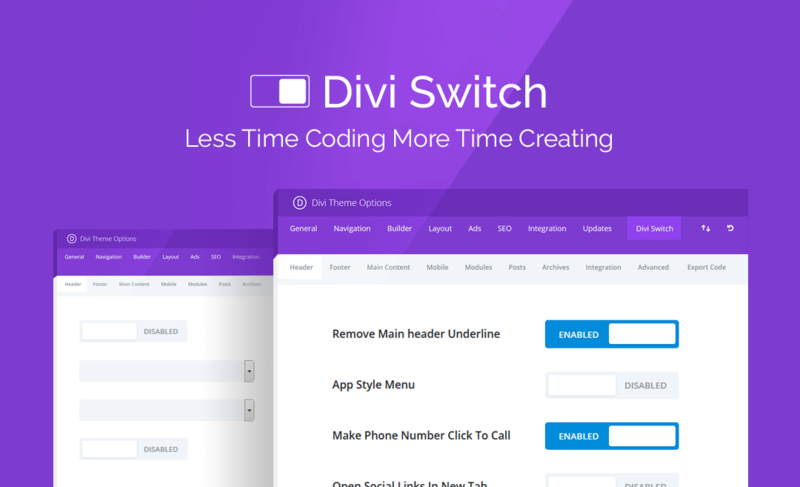 Divi Switch not only saves a web users hours of time but too, solves both functional and aesthetic site problems, almost instantaneously. Of the multitude of switch options, some site edits include adding more slider transitions, adding Instagram-style filters to images, hiding a number counter when the final digit hits zero, exploring hundreds of animation and transition options, enhancing the appearance of the menus, altering image aspect ratios and much, much more.